FIFA is recruiting a new Legal Counsel. Our different plans give you access to unique football law resources at both international and nationals levels. Stay posted with all the latest football legal news. Gain full access to a global and unique database of in-depth articles, cases and regulations. Includes case law reviews, opinion articles, documents, etc. Lawyer, Partner at Tonucci & Partners. Member of the Board of Directors of A.S. Roma S.p.A.
"The business of football is no longer a place for enthusiastic amateurs. This multibillion market is complex, transnational, sophisticated and Football Legal is a mandatory and unique source for those professionals involved in the field." 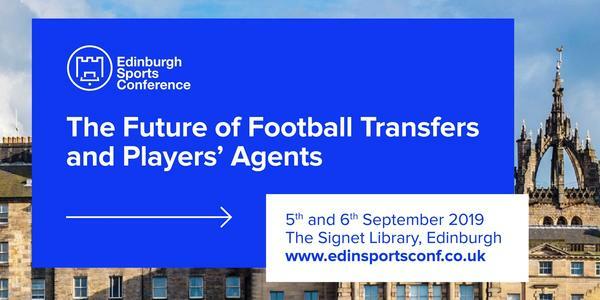 Following an acclaimed inaugural event in 2017, this year's edition will be dedicated to “The Future of Football Transfers and Players’ Agents”. Under this title we will be examining the most significant challenges in the football industry. A discussion of expected regulatory changes will be heard alongside the points of view of key stakeholder groups.